RADSOK® technology is based upon a stamped and formed flat grid, uniquely twisted into a hyperbolic geometry to provide robust, high density contact to the mating pin contact. Most pin and socket technologies rely on spring (beam element) properties of the contact elements, which tend to weaken over time. Unlike most other pin and socket solutions, the RADSOK® also utilizes the tensile strength properties of the flat, high conductivity alloy grid. This provides the high normal forces required for conductivity while also providing a large conductive surface area. Correspondingly low voltage drop and low temperature rise are also achieved while maintaining low insertion forces. High Reliability - Unique design and construction technology create an electrical contact interface that exceeds typical interconnect requirements. Low Contact Engagement/Separation Forces - The hyperbolic lamella socket contact construction distributes normal forces over a high percentage of the mating pin surface. This creates a smooth, even engagement effort. This force distribution also contributes to excellent performance in vibration applications with resistance to typical fretting corrosion. Low Contact Resistance - The large interface area between the socket lamella and pin surface result in very low contact resistance, enabling the RADSOK® contacts' high current ratings compared to traditional power contact designs. High Mating Cycle Durability - RADSOK® contacts with typical silver plating finishes have demonstrated survival of 20,000 mating cycles. Specialized plating and contact lubricants can extend cycle life to 200,000 matings or higher. Even with continuous exposure to harsh environmental abuse, RADSOK® contacts have been tested to maintain low contact resistance beyond 10,000 mating cycles. In addition to the various standard sizes of RADSOK® components, custom-developed solutions are also available. 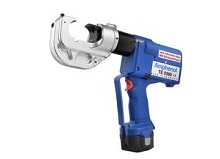 Amphenol has the global design, engineering and manufacturing resources to provide RADSOK® sockets pressed into busbars, crimped to cables, assembled into connectors, assembled into customer or Amphenol designed specialized electrical devices, or as stand-alone components. Amphenol also manufactures a full compliment of mating pin contacts for any application. Steady-state current capacities for RADSOK® products range from 50 amps to over 1000 amps. 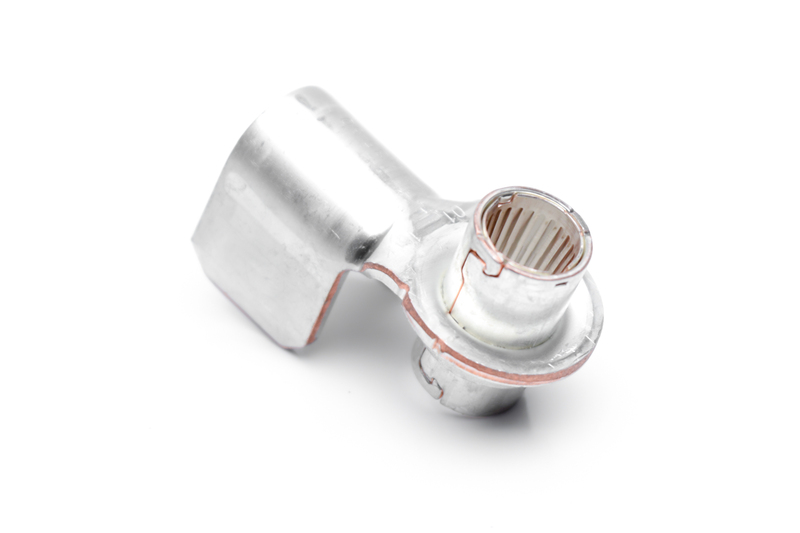 Amphenol connectors with RADSOK® contacts are offered with a variety of positive-locking features (HiLok® and SurLok®) that insure and maintain fully-mated connections. Sealing (Sealtac™) and high voltage hot break options are available within the RADSOK® itself or within a very wide range of IP rated connector housings to provide environmental protection to the contact area. • easy and fast assembling from one side!